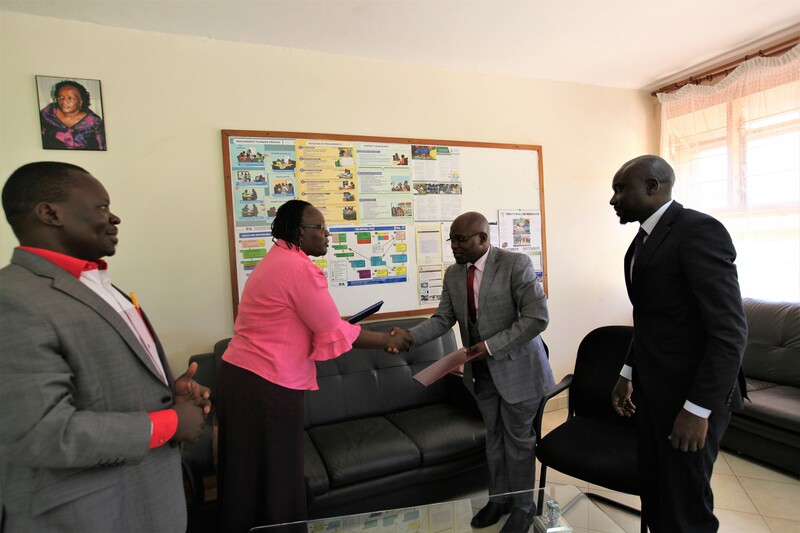 On 30th November 2018, Uganda cooperative alliance signed a MoU with National Curriculum Development Center in bid to introduce Cooperative Education in Secondary school syllabus so as to create awareness of cooperative knowledge and business from the grassroots. Speaking after signing the MOU, the NCDC director Mrs. Grace Baguma said once they have the teaching modal in place it will help them actualize cooperative education in both primary and secondary schools since its already on the curriculum. She added that if indeed Ugandans and government want to achieve the middle-income status by 2020 they have to embrace cooperatives training. The General Secretary of Uganda Cooperative Alliance Mr. Ivan Asimwe said cooperative training aim at causing social economic transformation since it teaches the disciplines and skills of saving, production, value addition, leadership, job creation among other business-related skills. 572 Receive Certificates and Diplomas in Cooperatives & Business Administration.